Heating season has officially begun: frost has fallen, skies have darkened, and radiators the length and breadth of Britain have wakened from their summer-long slumber. In heating industry folklore, November 1st marks the day when most households crank up their radiators in preparation for near constant use throughout winter. In honour of this special day, we decided to show our appreciation for electric radiators everywhere, paying tribute to their hard work and devoted service. So, grab your thermostats, make yourself comfortable, and show your electric radiators some support on National Radiator Day. National Radiator Day Fact #1: The most expensive radiator in the world retails at £11,180 and stands from floor to ceiling! Historically, the exact origin of the first ever electric radiator is somewhat sketchy, as inventors across multiple disciplines contributed to the eventual end-result. 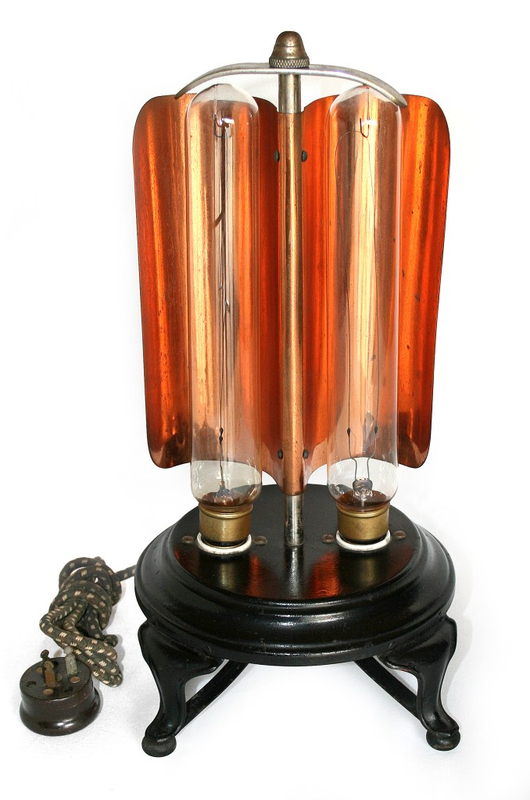 Thomas Edison patented the lightbulb in 1880, Albert Leroy Marsh invented Chromel - an alloy that revolutionised electrical engineering - and several years later, General Electric produced the first ever prototype of what we would now class as an electric heater. Using glass bulbs that reached exceptionally high temperatures, in a similar fashion to how modern electric outdoor patio heaters work today, these early electric radiator attempts emitted infrared heat to keep you warm. Throughout the years, this design became more and more refined until the bulbs were replaced with coils of wire as a heating element - spawning the nostalgic favourite: the bar heater. While initial safety concerns left little to be desired, the bar heater was a resounding success thanks to its easy plug in and go nature and immediate warmth. 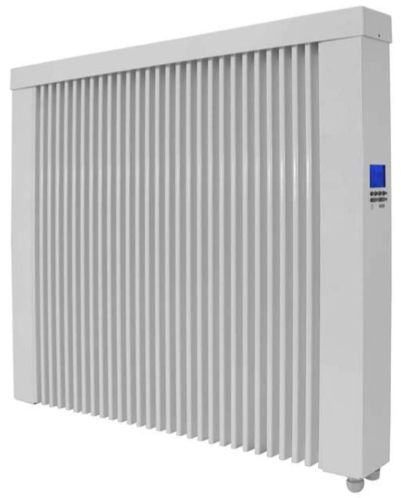 After a few decades, a make-over or two, and some technological improvements, such as Wi-Fi control and voice recognition software, we reach the electric radiators of today, with their extraordinary energy-efficiency and cutting-edge designs. National Radiator Day Fact #2: Franz San Galli, a Russian entrepreneur and inventor, is often credited as inventing the radiator. 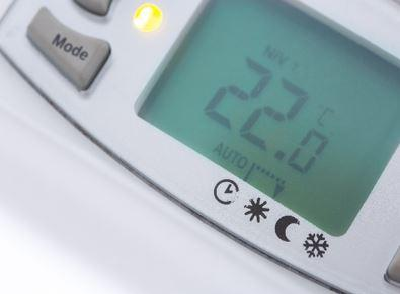 If you’re tired of bleeding radiators, costly and lengthy plumbing callouts, or having to individually adjust each radiator, it’s time to break free and join the electric heating revolution this National Radiator Day. National Radiator Day Fact #3: The International Space Station has two huge, telescopic radiators that transfer the heat given off by the station’s equipment into space. If nothing else, in honour of National Radiator Day, when you get home this evening, give your trusty heating system a once over and make sure it’s dusted down and ready to take on the worst that winter can throw at it. National Radiator Day Fact #4: When Buckingham Palace was reserviced, over 2500 radiators had to be replaced! Since their original conception in the 19th century, our heating systems have been working nonstop to ensure we’re kept warm. This National Radiator Day, aside from showing your existing heating system some love, why not add to it and take home one of our bestselling products - now with 5% off using code FAWKES5 at the checkout.